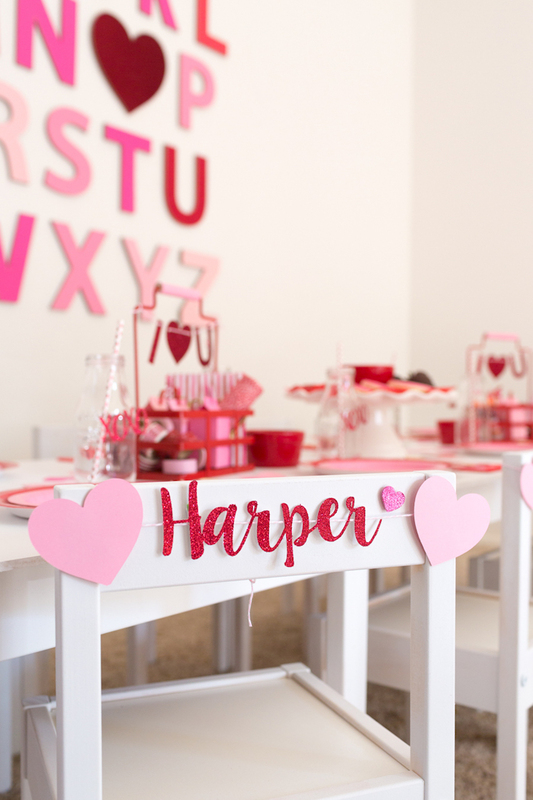 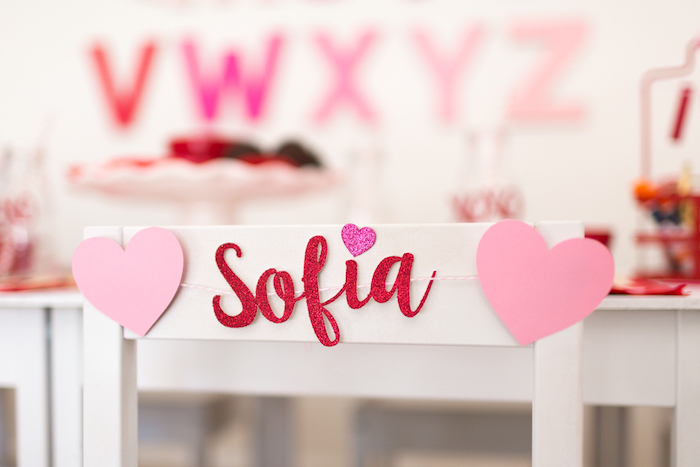 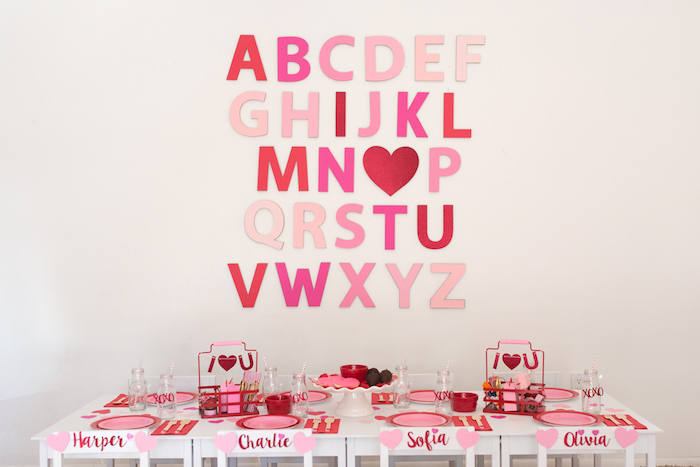 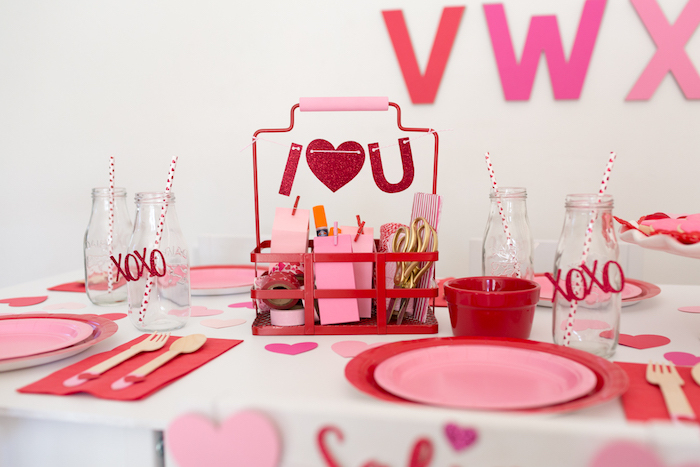 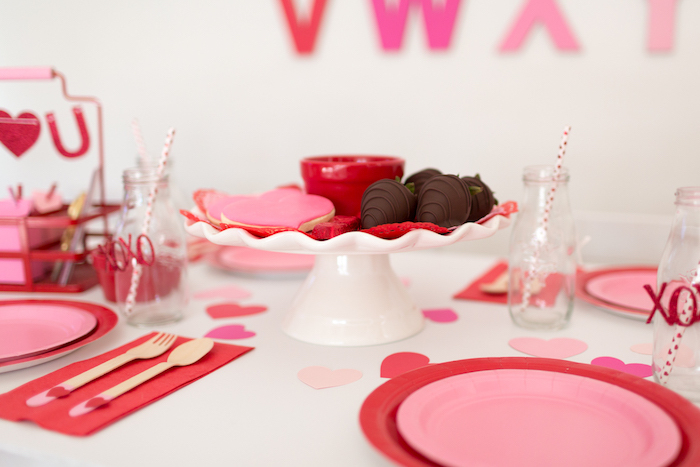 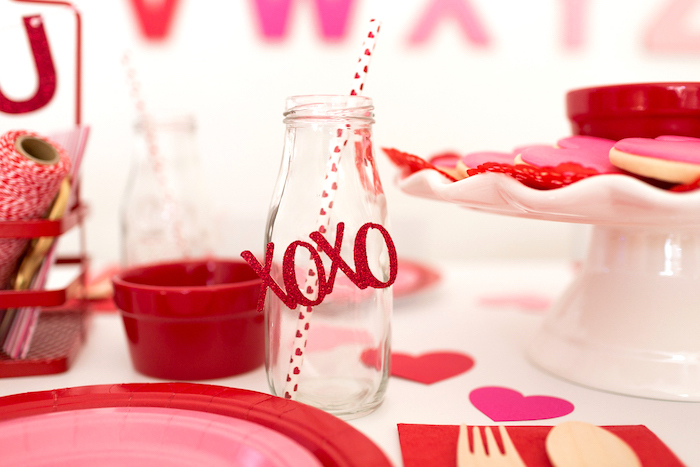 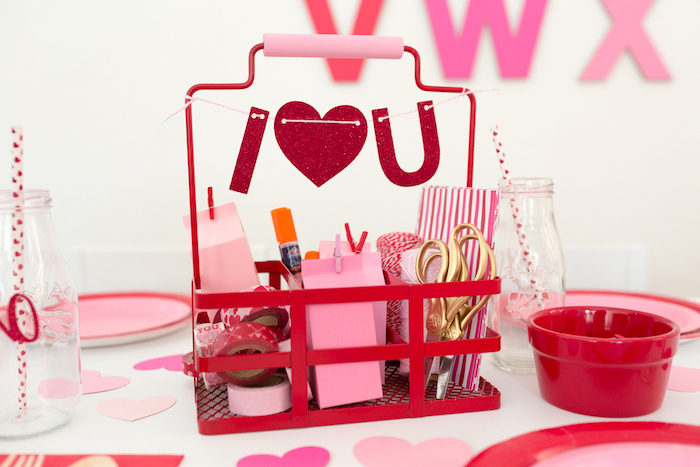 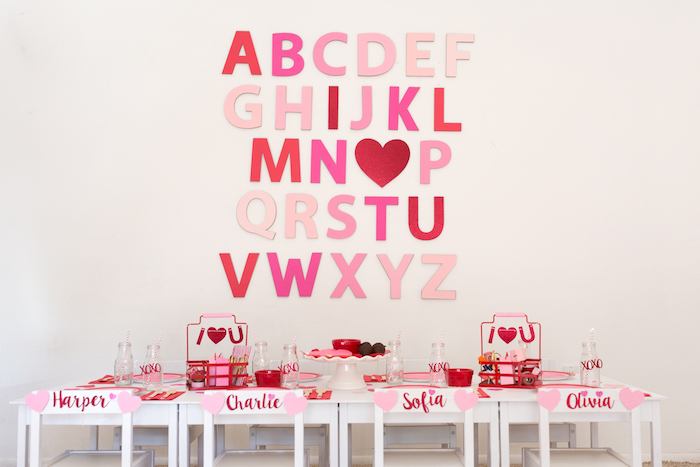 “I love you’s” and “ABC’s” this, I Heart You Valentine’s Party by Alli Roth of Partyography by Alli, is as cute as can be! 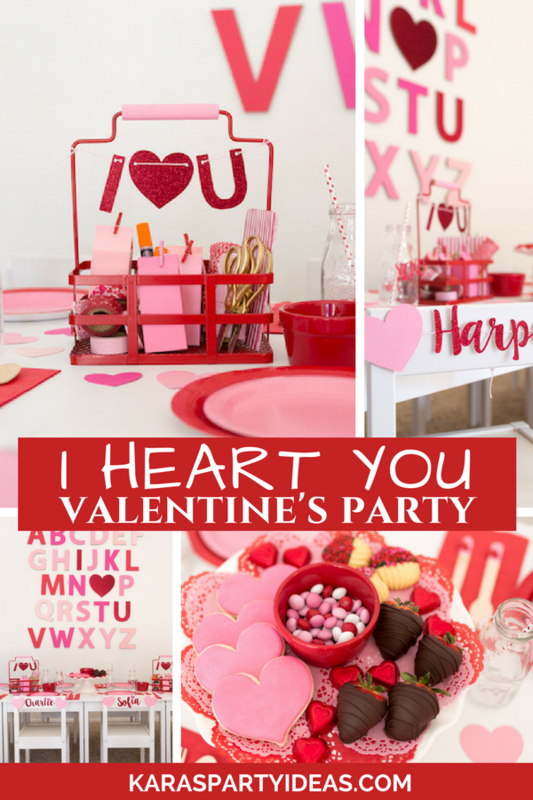 Filled with details to make your heart ache, this darling event has what it takes! 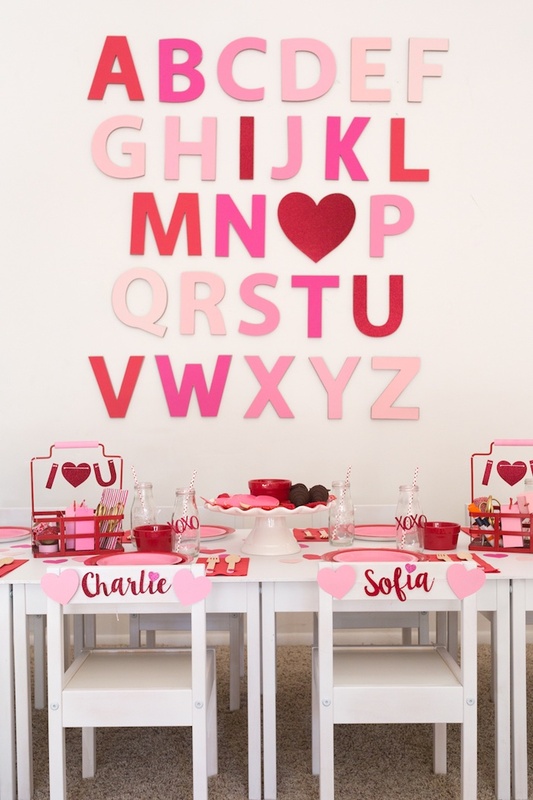 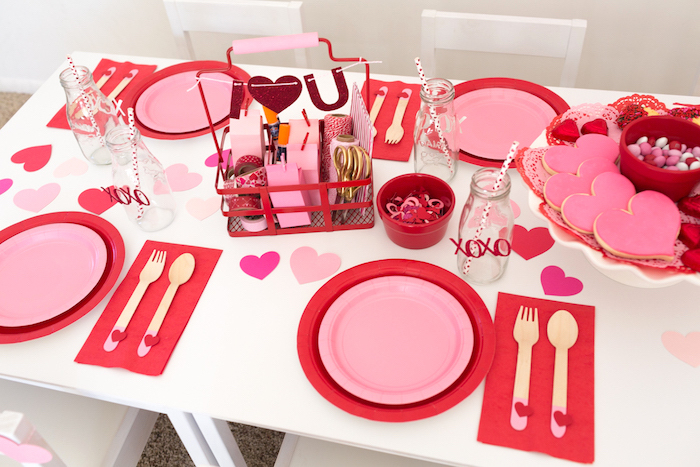 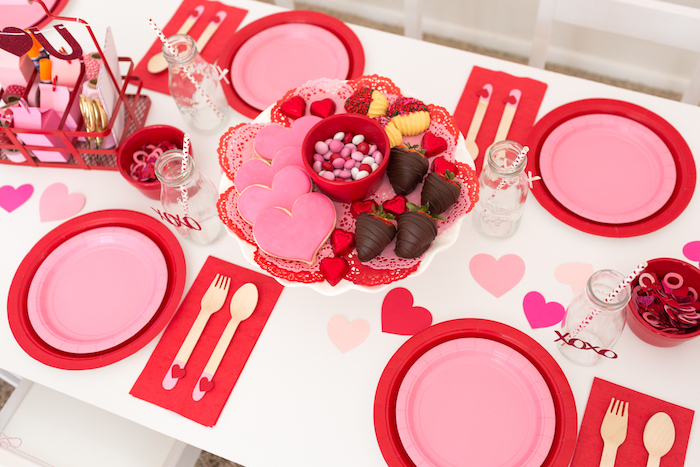 So, if you are looking for spectacular, kid-friendly, inspiration this Valentine’s Day, be sure to check out the following elements, that will make you day! 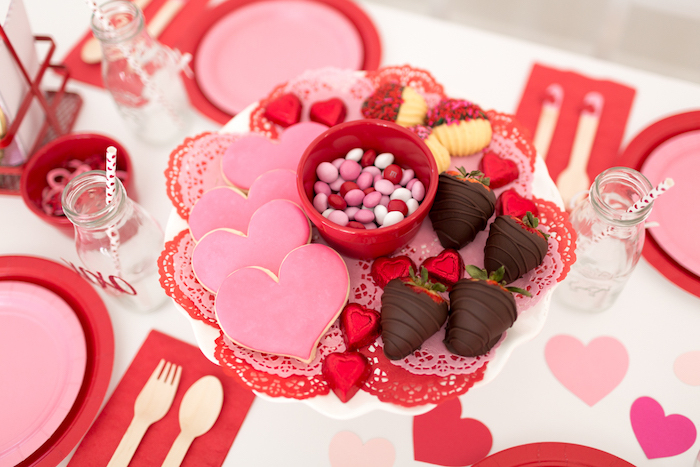 And a white ruffled pedestal full of savory sweets!